review of what made 2018 spectacular. M3-Patient Experience has been honored to serve nearly 15,000 healthcare providers and their practices across the country. 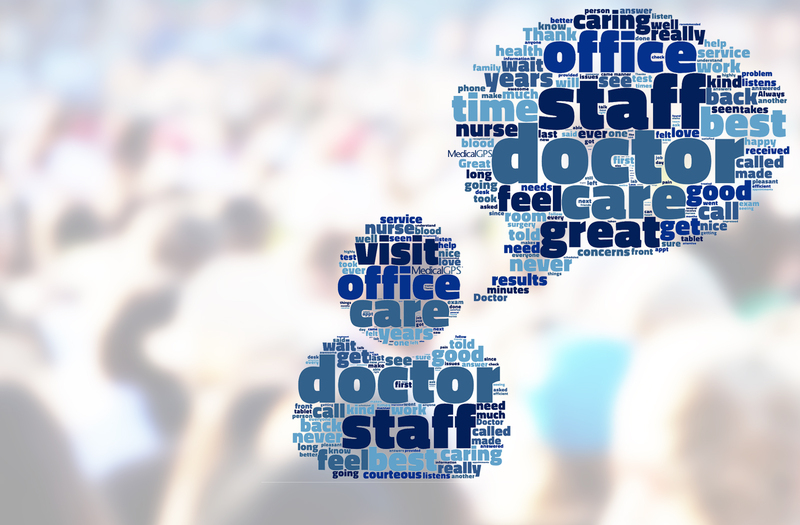 On average, patients responded to an M3-Patient Experience survey every 35 seconds in 2018. That's over 2,400 each day. Answering that many questions is the equivalent of over 86,000 ACT exam completions. Randomly answering the questions, they would average a score of 12. M3 alerted and empowered clinic staff in service recovery focused patient engagement over 104,000 times in 2018, demonstrating timely response, concern, and compassion in healthcare. If we conservatively estimate that each successful service recovery resulted in at least one billed 99213 CPT Code at $74.16, the M3-Patient Experience system allowed our client practices the opportunity to reclaim over $7.7 million dollars. Printed on A4 paper, these M3-Patient Experience flash reports could cover a football field more than one and half times, or fill every seat in Michigan Stadium and Crisler Center. That averages more than 33 words per comment. Reading all 350,342 comments would take the World's fastest reader nearly 8 hours at 25,000 words per minute! Per recent statistics, the average office worker receives more than 125 emails each day. It would take the average office worker over 239 years to receive them all. Let's assume they are immortal. According to research by Text Request, the average American sends and receives 94 SMS messages each day. At the same rate, it would take five average Americans a year to send 2018's M3 text messages. 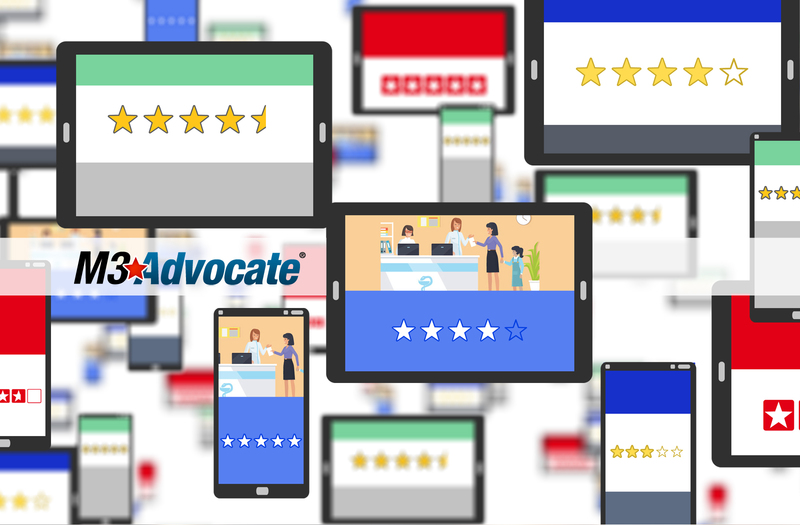 In the past year, nearly 10,000 providers across 962 medical practices utilized M3-Advocate, the majority of whom saw a noticeable increase in both their quantity of reviews and the scores they received. M3 Advocate's patent-pending methodology identified and contacted hundreds of thousands of patients who were likely to leave glowing social media reviews for our client practices on Google, Healthgrades, Vitals, RateMD, and elsewhere. Of all those Advocates identified, more than 26% of them visited a social media review site when we asked them to leave a review for their provider. 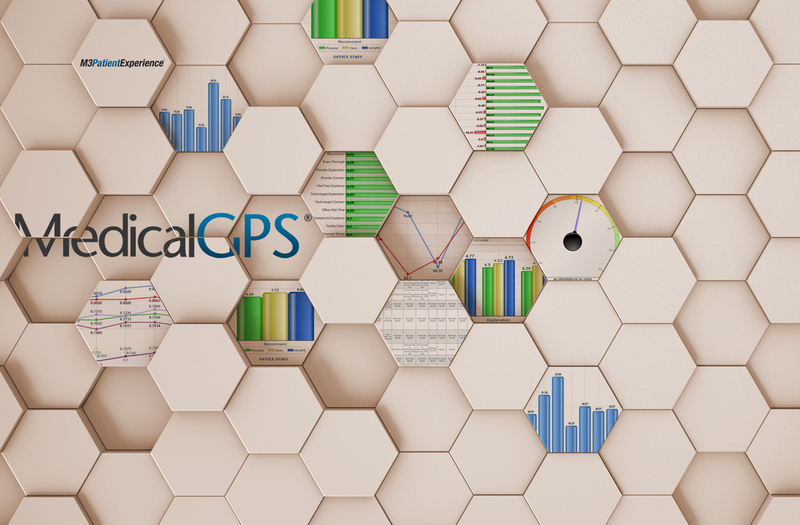 All those MedicalGPS stats and numbers not enough?! Okay, here are a few more. If you're not among the healthcare practices benefitting from these statistics, we invite you to learn even more about our experienced team, our leading-edge technology, and our commitment to our clients. New blog posts, industry news, product announcements, more. © MedicalGPS®, LLC. All Rights Reserved. 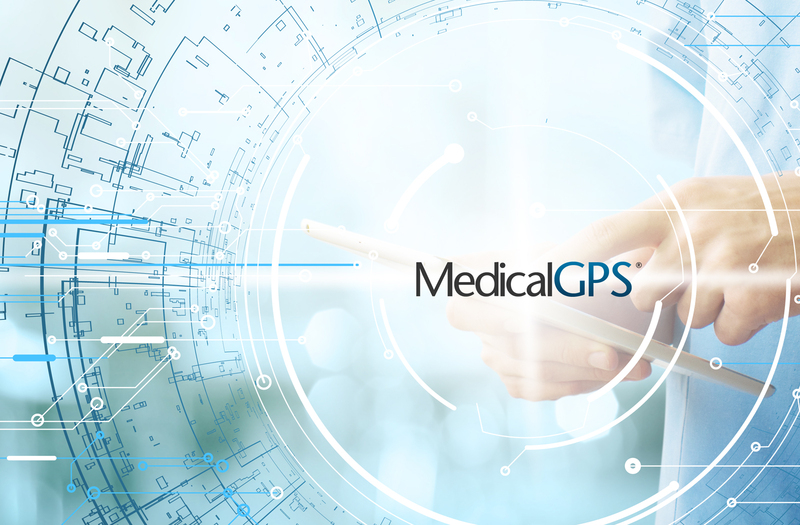 M3-Patient Experience®, M3-Advocate® (patent pending) are Registered Trademarks of MedicalGPS, LLC.